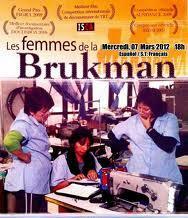 During the 2001 economic collapse in Argentina, the seamstresses at Brukman’s Clothing Factory took over the operation the owners had abandoned. They reorganized it on a self-management model, without a doubt the most inspiring of the many new economic experiments in that country. 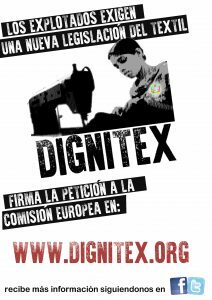 Isaac Isitan followed these courageous women over many years, their struggle to get the operation running again, their expulsion from the factory, months of battling to get it back, and tangles with the law. This is the story of a venture that began as a means of survival and became a genuine school for civics.